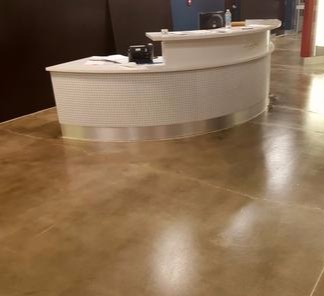 Southeast Concrete Solutions, LLC is North Alabama&apos;s premiere installer of decorative concrete and high performance floor coatings.​ Established in 2002, SCS is a family run business. Owner/Operator MIke Leonard is onsite for every installation, ensuring that the highest standards are consistently maintained. With a constant eye on the industry, our highly trained team is ready to assist you with all of your decorative concrete needs. From training classes around the country, to the World of Concrete in Las Vegas, we take pride in knowing that we are bringing cutting edge technology and an elite skill set to North Alabama. 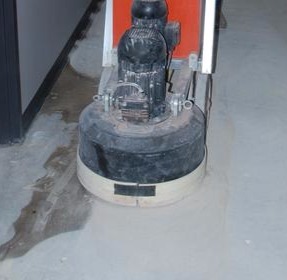 Our attention to detail is evident on every job. Some of our satisfied clients include homeowners, The United States Dept. of Defense, The Federal Bureau of Investigations and university campuses. Let us show you how beautiful concrete can be.